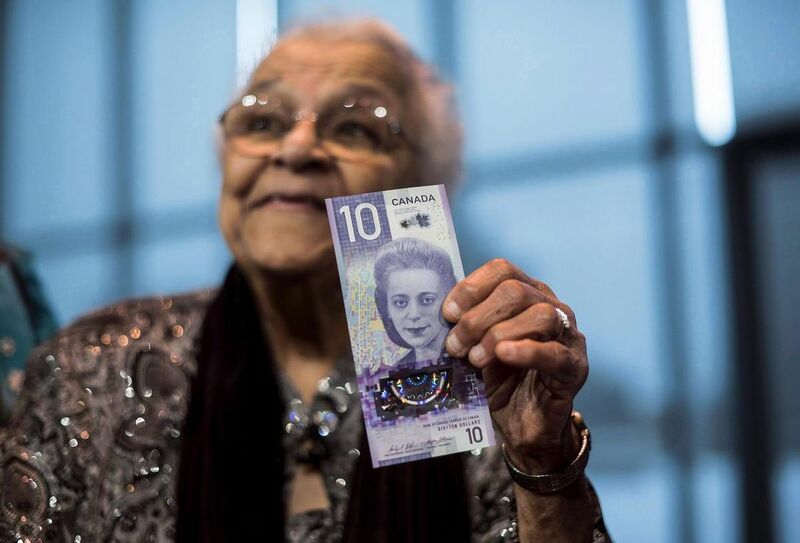 Wanda Robson still finds it hard to believe that her big sister is the new face of the $10 bill — and the first Canadian woman to be featured on a regularly circulating banknote. 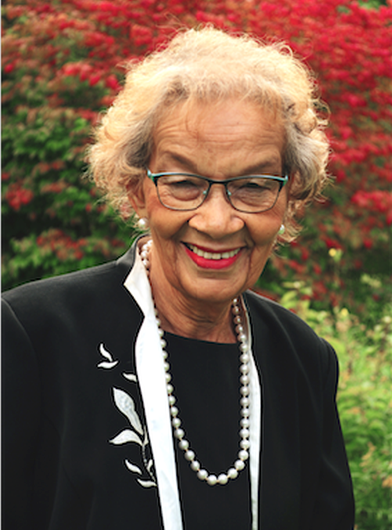 The sister of the late Nova Scotia civil rights pioneer and businesswoman Viola Desmond, Robson said the move to include a Black woman on the bill is a “giant step forward” in continuing Desmond’s work toward equality. Robson will make the first purchase with the new bill during a ceremony Monday at the Canadian Museum for Human Rights in Winnipeg, where Bank of Canada governor Stephen Poloz and museum president John Young will officially launch the banknote. 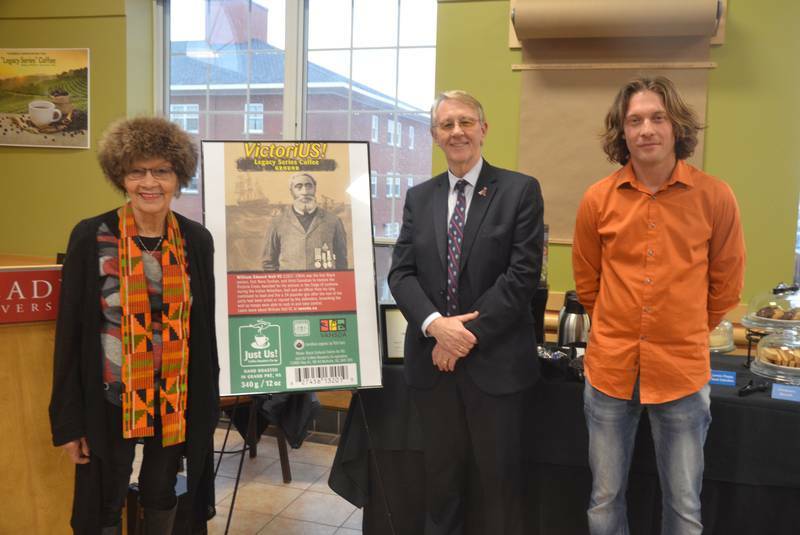 For her first purchase, Robson plans to buy a book co-written by her and Cape Breton University professor Graham Reynolds about Desmond’s life and legacy, and give it to her 12-year-old granddaughter so she can learn more about her great-aunt’s story.